Singing since the age of 4, Carol Jean Cox is an accomplished vocalist and guitarist. Originally from the Los Angeles area, Carol began teaching music at the age of 15 and has performed professionally since the age of 18. She has an unparalleled way of captivating her audiences and her singing talents have taken her twice around the world, with performances all over North America and in Europe, Japan, Australia, and New Zealand. Carol's songwriting skills led to awards in national song competitions such as the National Music City Song Festival and the New York Pro/AM Song Jubilee, as well as regional California songwriting festivals. As a writer for Broadcast Music Incorporated (B.M.I), her music has been published by Carean Wind Music and sold worldwide. Carol's professional experience includes instruction of guitar for conservatories and colleges, along with concert performances, radio appearances and a national television special of her original songs. 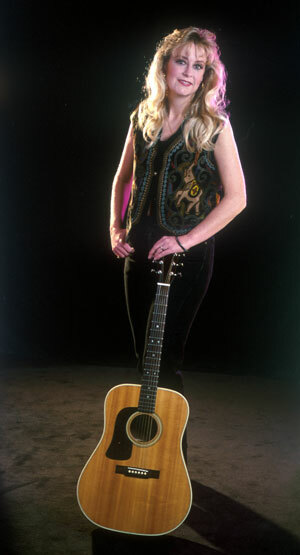 Carol toured the United States and Canada promoting her first record Eyes of the Night. Reflections, a live recording, broadcast on National Public Radio, was released followed by Dealin'Love, and Songs from the Heart, which contains her award winning songs. Carol Jean Cox is the rare combination of a polished performer dedicated to her art, with the ability to entertain a wide spectrum of audiences.